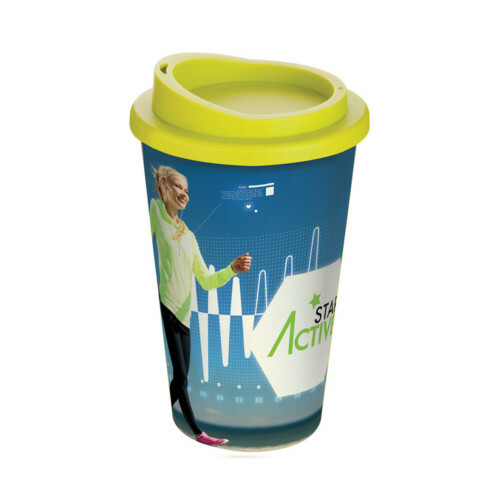 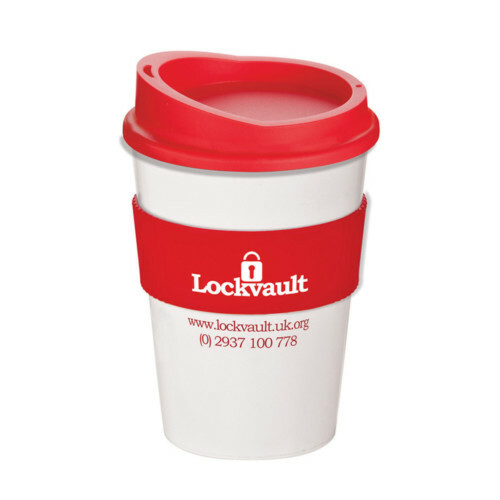 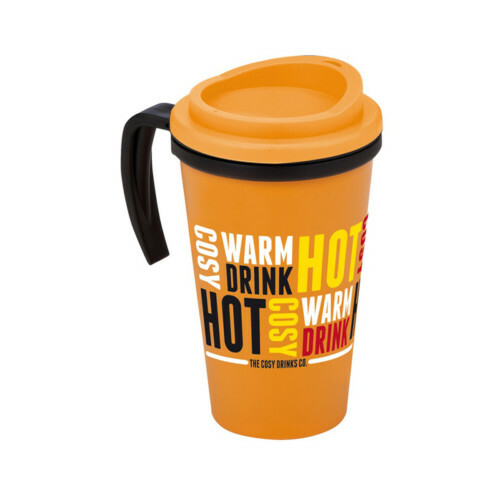 Our standard colour glazed Bell mug is now available with a gloss Pantone matched body which will not fade during the printing process. 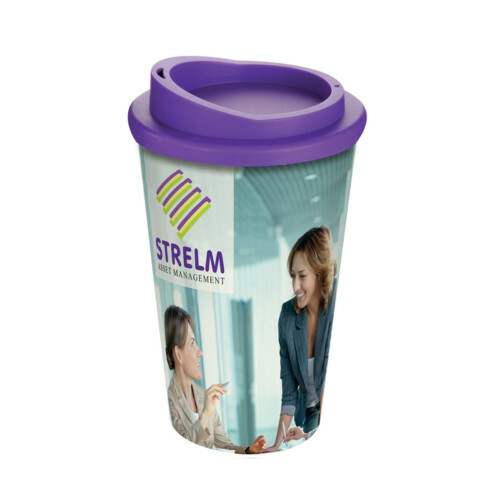 Your design is screen overprinted. 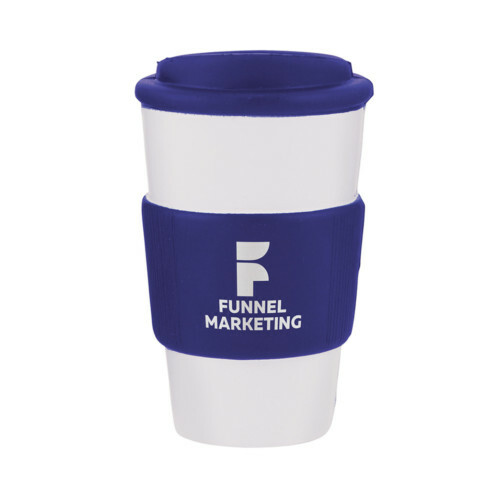 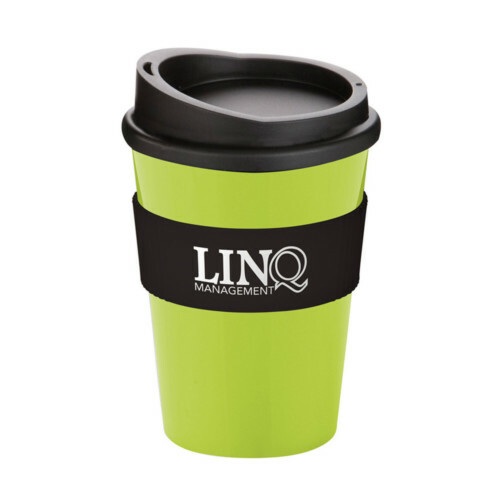 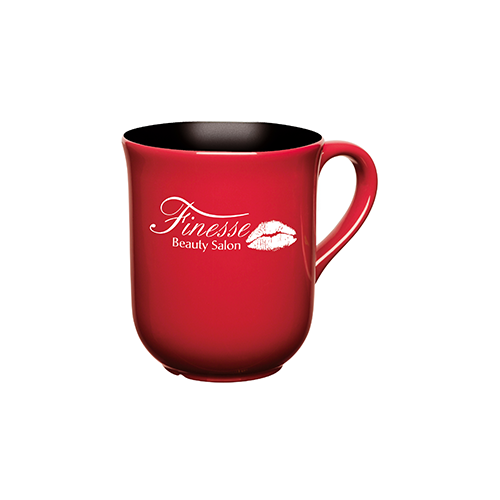 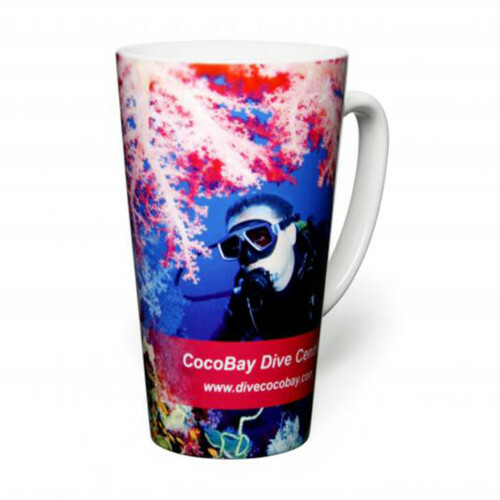 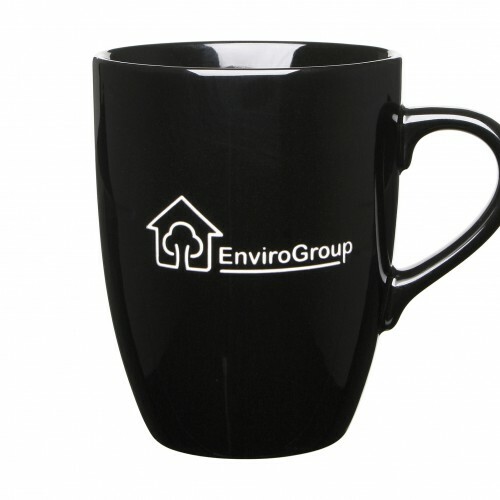 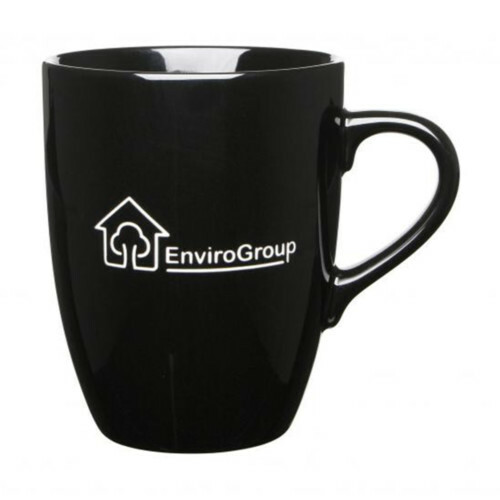 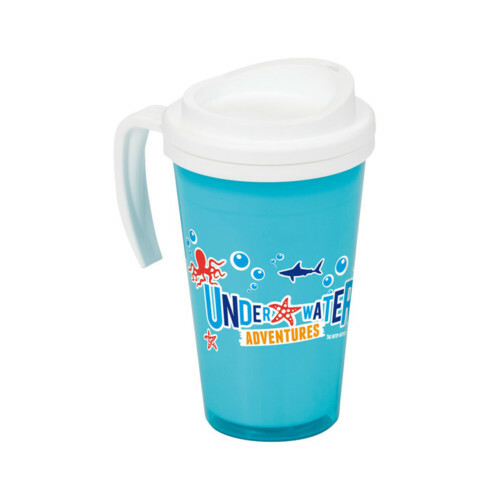 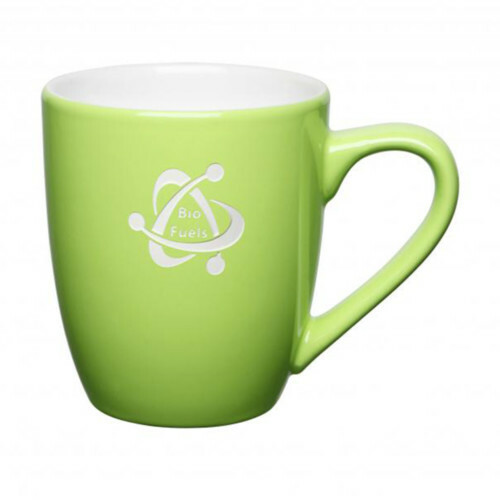 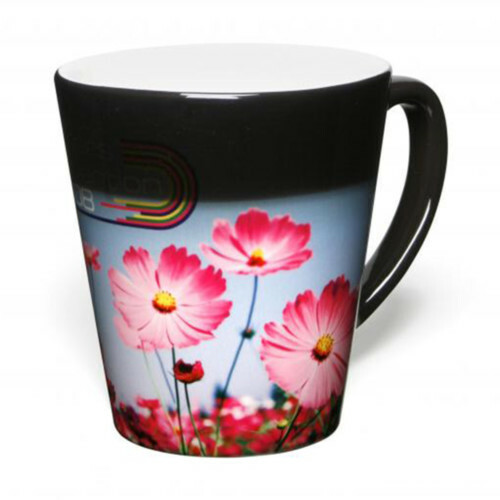 The mug base can also be printed in 1 colour, extra charges apply.